This small game was for a high school English project on post modernism. The game is designed to be a little play on the fact that most people will do what games tell you to do without thinking twice. 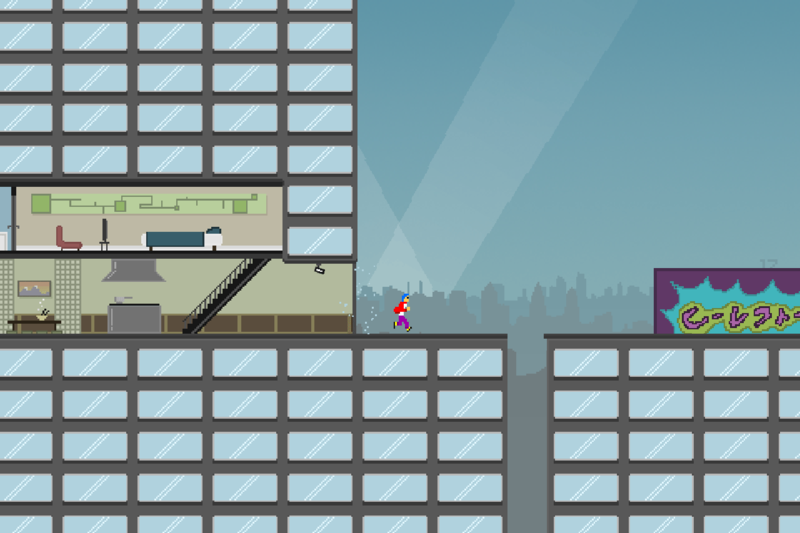 The runner idea and the player graphics were ripped from Canabalt by Adam Saltsman and recoloured but the rest of the graphics are original by Andrew Cooper. 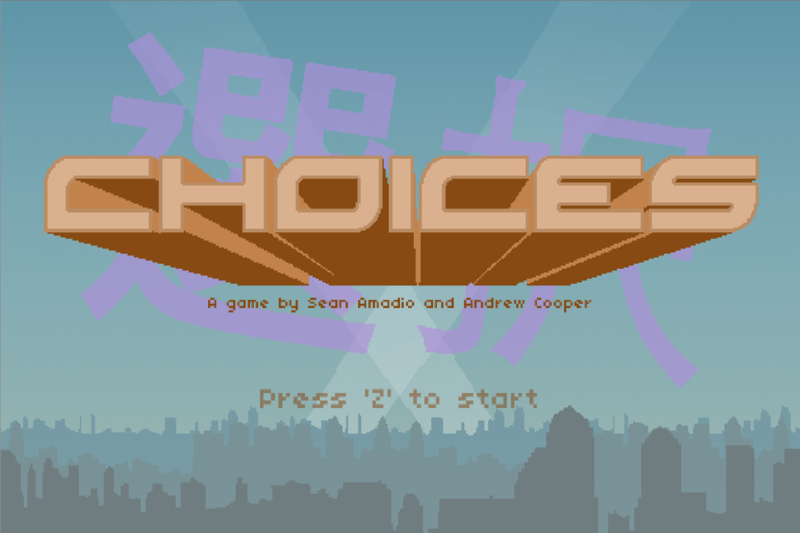 The music is a looped version of Choices by Nero.